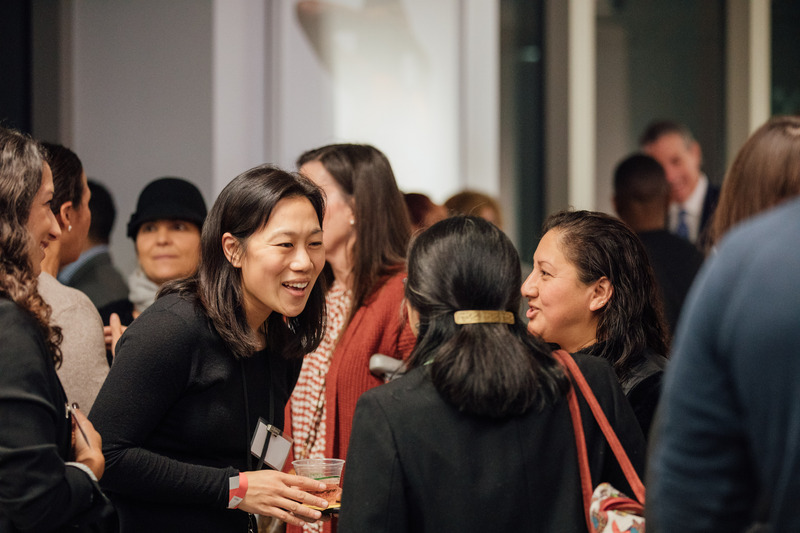 “We believe in supporting organizations from the ground up because we think those on the frontlines, and closest to those we want to serve, often have the best solutions.” –Priscilla Chan, Co-Founder of the Chan Zuckerberg Initiative. This week, the Chan Zuckerberg Initiative hosted an open house at our new location in Redwood City, which will be our permanent homebase. With Redwood City Mayor Ian Bain and CZI co-founder Priscilla Chan in attendance, CZI was excited to open its new doors to celebrate our local partners and give them the chance to learn more about CZI’s broader work in Science, Education, and Justice & Opportunity. CZI’s Community Team is dedicated to working with local partners to help create greater opportunity for residents in the communities where we live and work. CZI has had the privilege of partnering with an amazing array of local peninsula-based nonprofits — from supporting programs aimed at helping families facing homelessness, to helping to fund the construction of a new playground that will allow children of all different abilities to play, to aiding local school districts’ efforts to improve education. 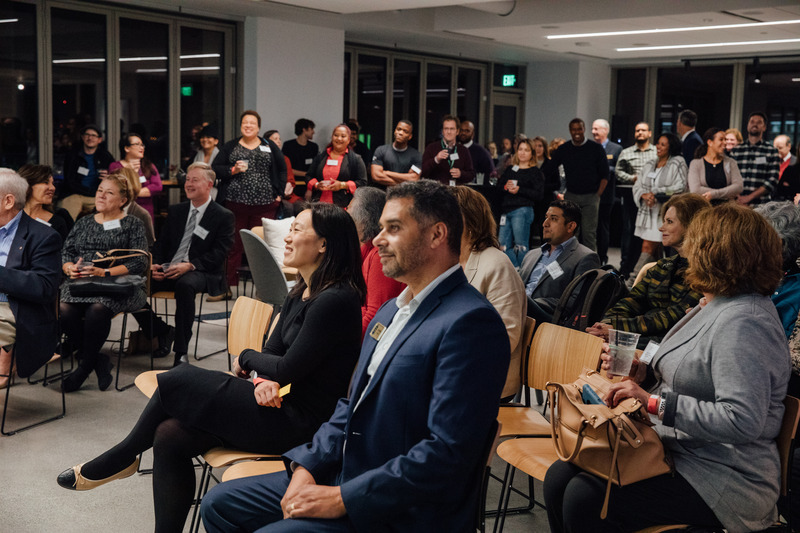 In addition, we launched the CZI Community Fund in 2017, a grant program that supports organizations addressing pressing needs in Belle Haven, East Palo Alto, North Fair Oaks, and Redwood City. The fund’s initial set of grantees included 41 local organizations and we expect to announce the second round of recipients in early 2019. 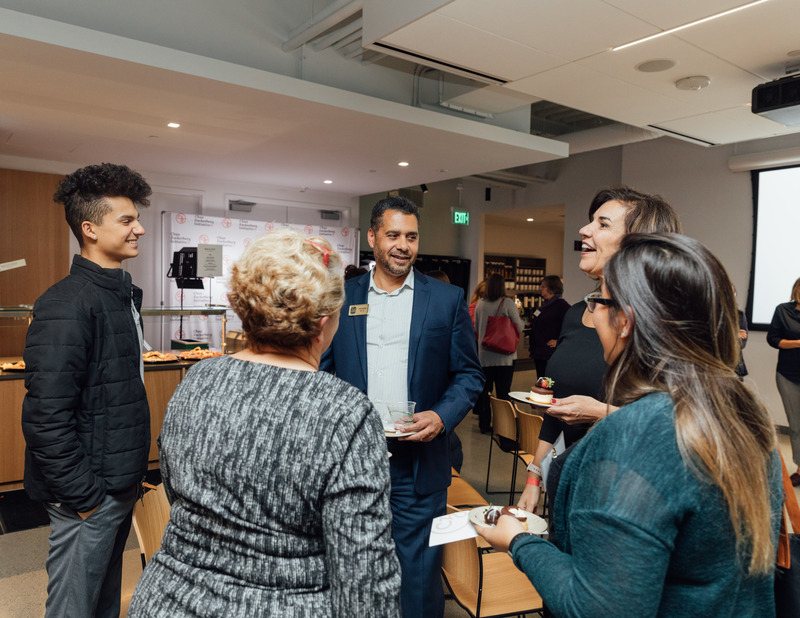 We look forward to continuing to learn from and partnering with local leaders and organizations in and around Redwood City.